There will always be some nook and crannies in your home that can be converted into a home office, lets say the bedside, for instance. 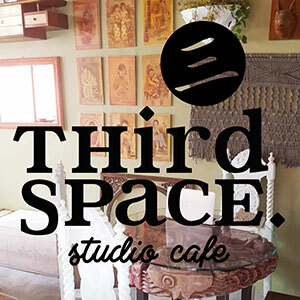 I know it's not ideal to have your workspace right beside the bed, but if space is tight then this is a great options. 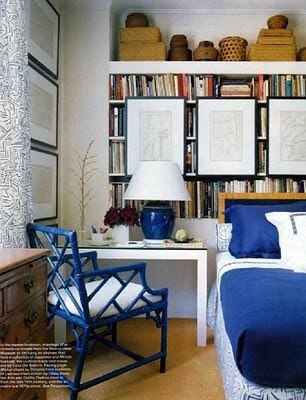 Look how it's working for this space, and I love the shelves as the back wall for the bed. A really double purpose room.